A custom kitchen design necessitates various detail in some areas to create useful plans for the custom kitchen. Having the ability to create a custom kitchen design is challenging. This is a tall order especially if you want to create a beautiful kitchen, a place you will be spending more than 3 hours a day. Remodeling a kitchen begins with the design for suitability, organization, and functionality. When planning to develop a custom kitchen design, you may begin by browsing or doing research on the ideas. After you have gathered ideas from different places like in the internet and magazines, put them together and start to design. A beautiful kitchen design depends on whether you know about the latest designs available. 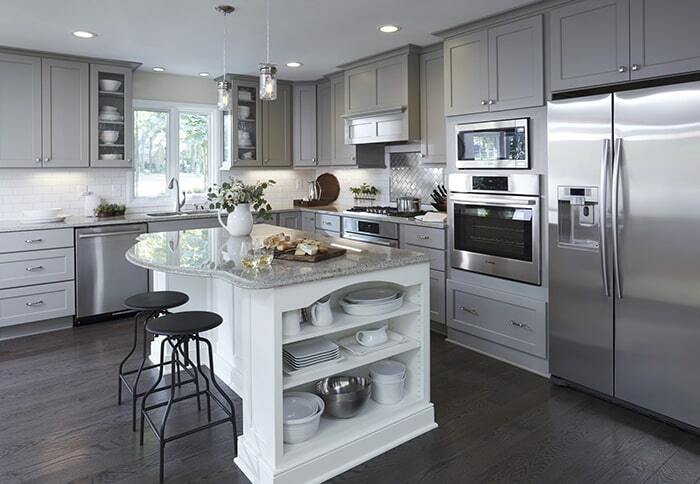 NV Kitchen and Bath offers tips on how to develop a custom kitchen design. The most used materials for the countertop are the marble and granite. These materials are expensive, but they are lovely. Besides, they are durable. They have a unique seamless design that makes them look clean always. Another notice material is the Stock laminates. The stock laminates are affordable, but they are seamless, and can catches dirt easily. The ceramic tiles are best used in the splash region. The ceramic tiles fit in the splash region since they do not catch dirty faster especially in the grout area. Kitchen remodeling gives a person an ample time to evaluate all the kitchen appliances. Therefore, when planning a new custom design, you can decide to get new appliances with a professional grade if they are outdated. Besides, if the current appliances are not obsolete or find them useful, you can reuse them. When designing, you should consider all the guidelines for hiding kitchen appliances with cupboards. 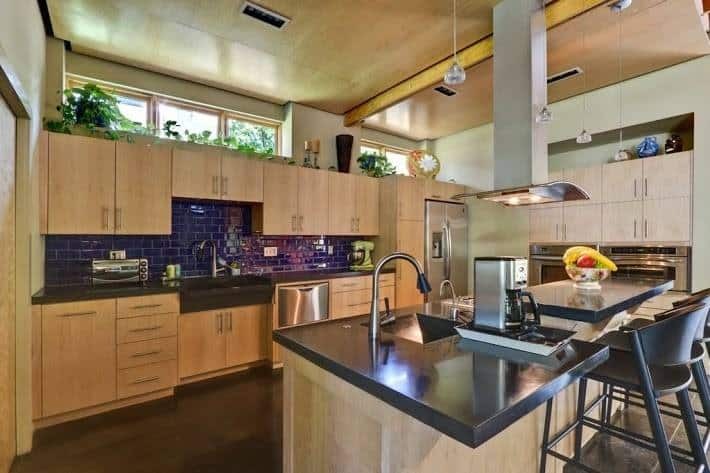 You do not want a messy kitchen. If you do research on tips on How to Develop a Custom kitchen Design, you will stumble upon the electrical outlet. You need to have as many outlets as possible. You never know, you may need them in future. Do not forget to add some even on the island. Of all the other tips on how to develop a custom kitchen design, Kitchen Flooring Choices is the most essential. The kitchen floor is critical to stress. It is not cheap, and therefore it must be perfect. You do not want to redo it after one or two months. One of the best flooring Martials is the ceramic tiles. The ceramic tiles are attractive and durable as well. However, you must ensure that the grout is sealed entirely so that the spills and traffic do not ruin the clean look. In conclusion, do not ignore the tips on how to develop a custom kitchen design. You may mess yourself without the knowledge and end up having a messy kitchen. If you are not sure, you can also call in a specialist to help you plan the design.